In the mid-2000’s, Emmens Preserve was established on the site of the old Air Force Base as part of the elite Market Common community. The neighborhood continues to grow as Lennar Homes with a reputation for building quality homes since 1954, develops new subdivisions for active lifestyles. 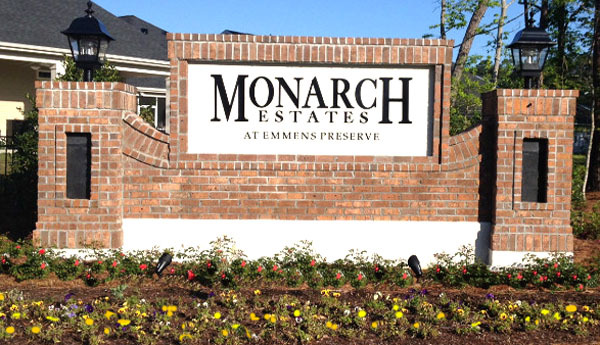 Monarch Estates is divided into Monarch Arbor and Monarch Costal. Monarch Arbor offers 3 and 4 bedroom houses on verdant lots in sizes of 1804 to 2151 square feet. There are 4-floor plans available with prices from $241,000 to $261,000. Gourmet kitchens with breakfast nooks, upgraded cabinetry, stainless steel appliances, granite countertops, and hardwood floors are just some of the features of these beautiful homes. 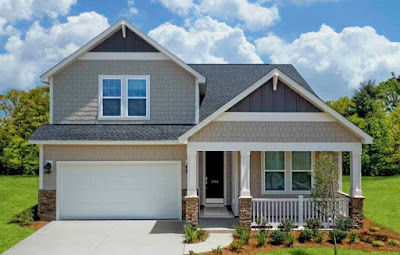 Monarch Coastal offers 5 unique homes that are specially designed for the baby boomer generation who are caring for elderly parents or still have adult children living at home. The 5-floor plans offer 2 private residences to provide for extended family members. Called “home within a home” have 2395 to 2797square feet of space. 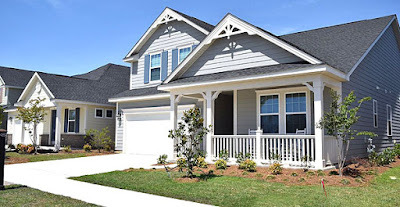 With 3 to 5 bedrooms and up to 4 baths, prices run from $265,000 to $314,000. Some of these homes feature lake or water views. Montrose West is also a Lennar subdivision in Emmens Preserve. These 3 and 4 bedroom residences feature direct waterfront views. 5-floor plans offer 1772 to 2151 square feet of space and are priced from $250,000 to $279,000. They are also near the amenities center. These are ideal communities, whatever your needs and lifestyle might be, with the added convenience of being near the incredible Market Common shopping, dining, and entertainment complex. To learn more about the new homes in Emmens Preserve or new homes in Myrtle Beach visit our website and call our real estate experts today.